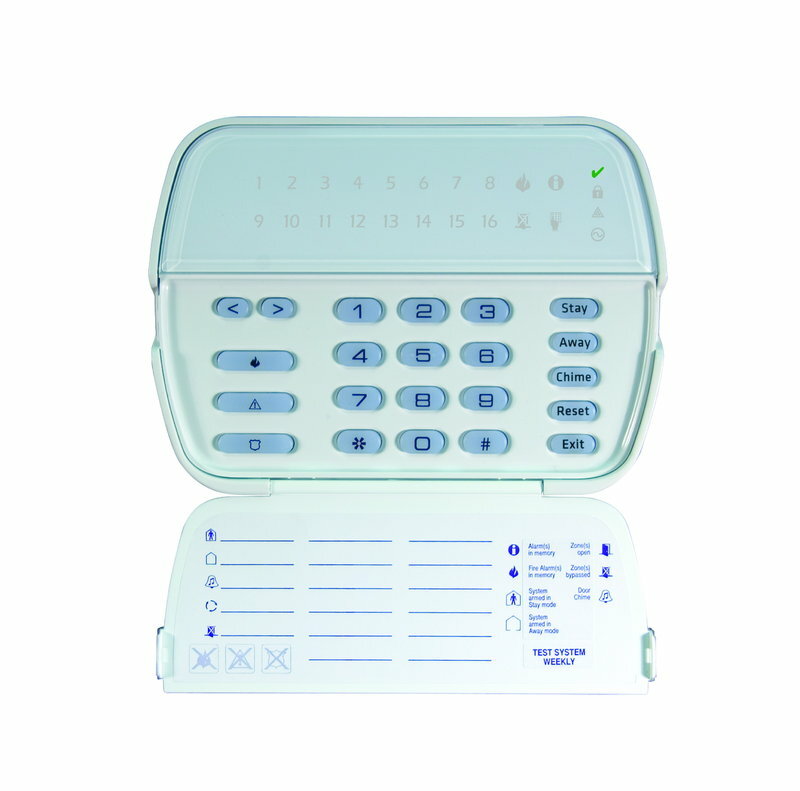 · The “Armed” light will illuminate on the keypad, and the “program” or “System Indicator” light will begin to flash. · Select the two digit users code to program (the system has space for 32 users, so for user # 2, enter 0 2). · Using the number keys, enter the four-digit Access Code (ie: 1, 2, 3, 4). · When programming is complete, you can enter another 2 digit code to program another code, or Press# to exit. · Select the two digit users code to program (the system has space for 32 users, so for user # 2, enter 0, 2). · With the user selected press *. This will delete the code.